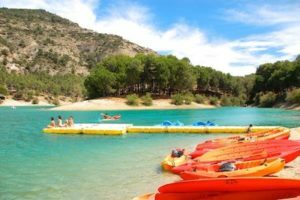 If you don’t fancy going to the beach, but still want to enjoy the water and sunshine, here’s a great site to visit: The lakes of El Chorro, situated near the Guadalhorce River, just 1 hour from Monda Castle. Drive in the direction of Alhaurin el Grande and then follow the road back to Malaga, you will find the lakes close to Cartama. The lakes are surrounded by pine and oak trees and offer many sites where you can enjoy a picnic or even a BBQ during some seasons! 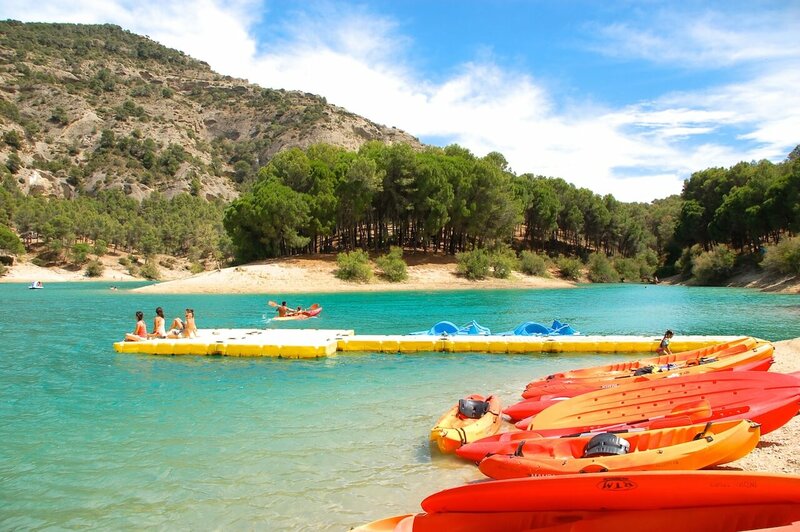 The forrest lines the shores of the lakes so there’s plenty of natural shade and there is plenty of parking at La Isla where you can also rent your pedalos and kayaks if you wish to explore the lakes on water. The lakes, oftentimes called the “Malaga Lake District” are 3 beautiful turquoise coloured lakes bordered by pine & oak forests. It offers an peaceful retreat where you can swim, picnic, fish or kayak to your hearts desire. The lakes are artificially created by a dam built across the dramatic 200m high Guadalhorce river gorge known as the Garganta del Chorro. These are also the lakes you see from your plane as you land in Malaga. They will be to the right of the plane when you decent towards the sea, so if you’re on that side of the plane, have a look, you will be amazed by the size of this nature reserve. 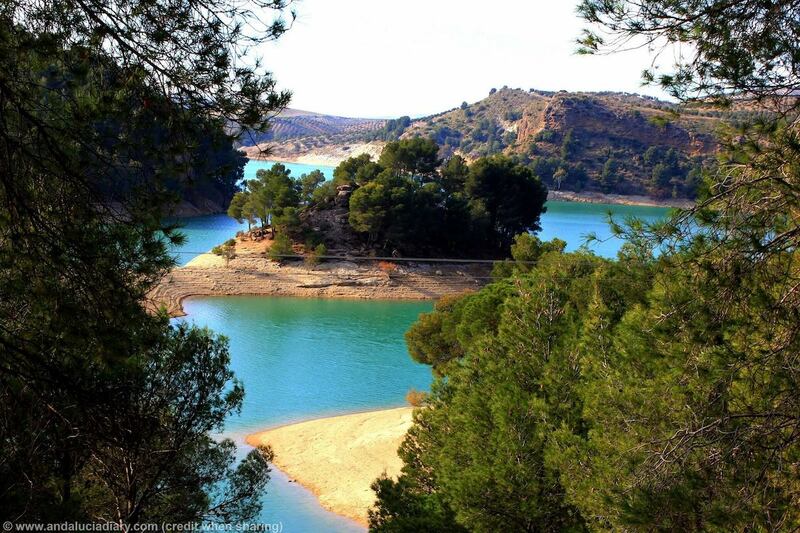 The El Chorro Lakes are made famous by the “Caminito del Rey” paths that border this beautiful nature reserve. From the Caminito del Rey pathways you can really appreciate the size of the lakes of El Chorro. For more information about the Caminito del Rey and how to purchase your tickets click here. The lakes are surrounded by lovely pine forrest and nature. 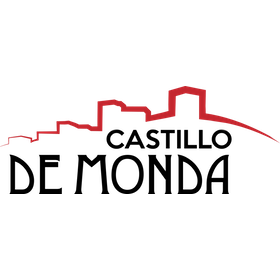 It offers a wonderful terrain for walkers with shaded paths along the shores of the lakes. You can enjoy a picnic at one of the parks picnic benches or go to La Isla where you can enjoy your lunch or a coffee on the terrace. 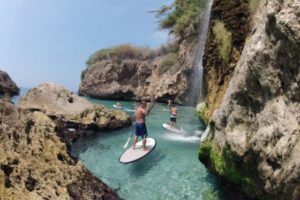 At La Isla you can rent kayaks, pedalos, paddle boards and pedalos with slides on them. They also rent sun beds and parasols for the occasion. Prices start from 3€ for a bed for the day, 11€ for a kayak for an hour or 17€ for the large pedalo with slide for 1 hour.